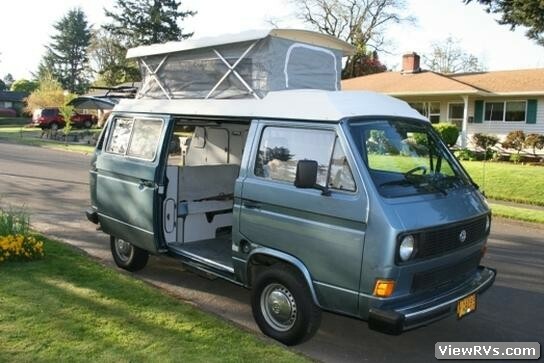 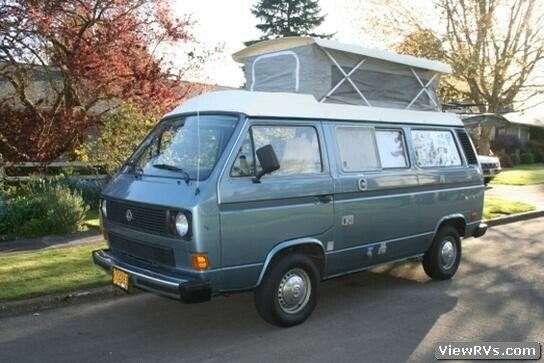 1985 Volkswagen Vanagon Camper Exhibit "A"
New plastic radiator lines, ZERO seam rust on body, 2.1 liter motor installed at 74,776 miles, 89,000 miles on chassis, clean title with report from National Motor Vehicle Title Information System. 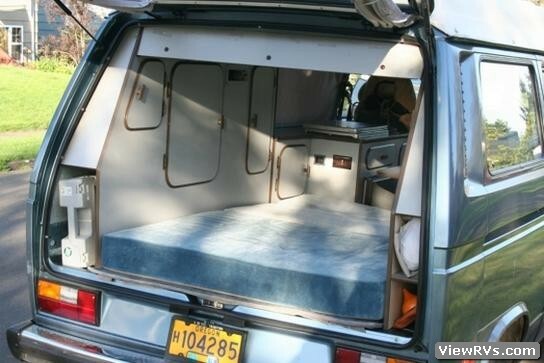 Manual transmission, original sleeping pads, gasoline engine, extra right side storage cabinet in back, original carpet, new rear brake shoes and drums, new rear wheel brake cylinders, new spark plugs. 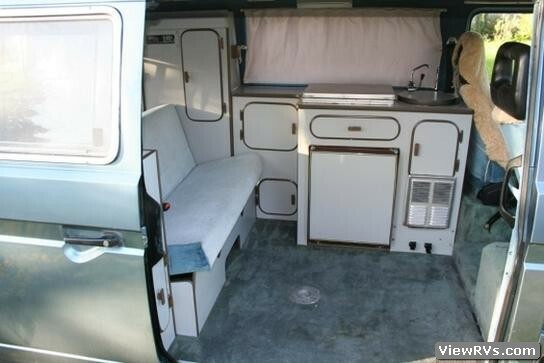 Compression test excellent, rear wheel drive, new rear axle, new rear shocks, propane stove works, propane / electric refrigerator works, furnace works, new $200 battery for the accessories. 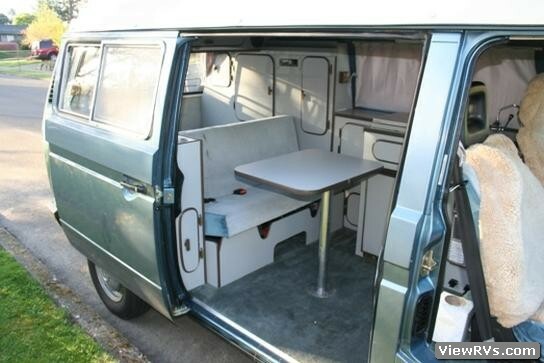 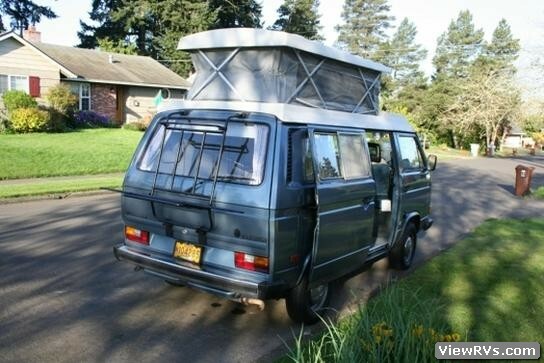 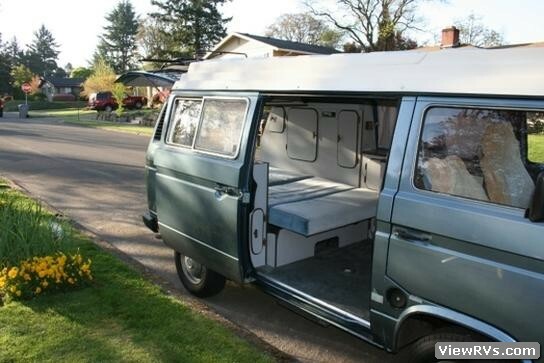 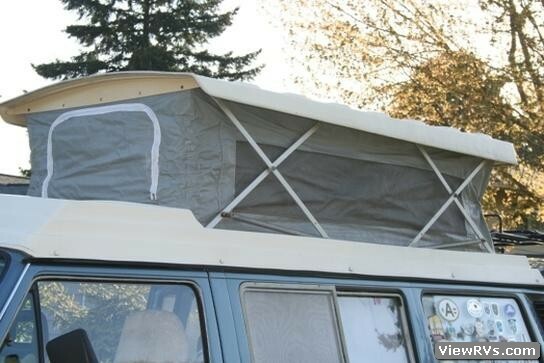 No rips in the vinyl pop-up top, bench seat folds down for sleeping / another bed on top when the pop-up top is open, new door latch for the side door. 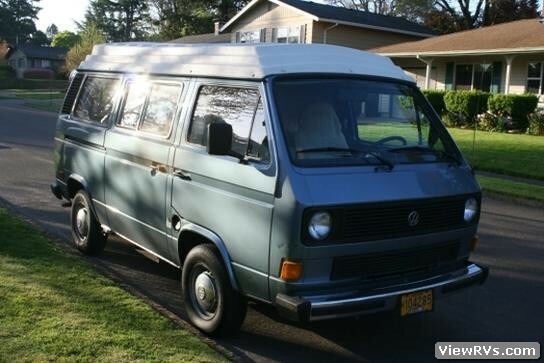 Runs great, everything works, New DEQ ( department of environmental quality ) tags, good till March 2015, no smoking engine, bench seat will need new upholstery, clean title in hand. 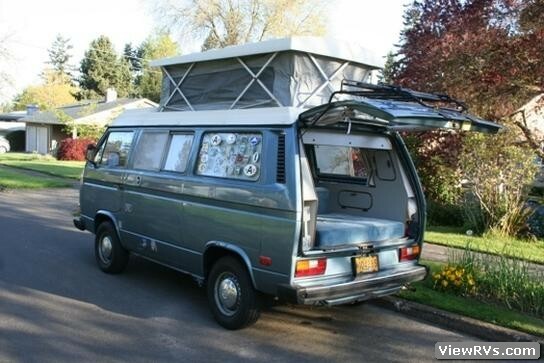 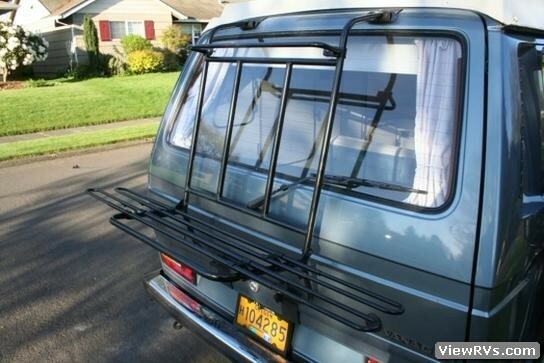 Freshly painted luggage rack, completely detailed, intermittent wipers, original Volkswagen of America window sticker when van was sold new, replace CV joints 2007, new serpentine belts, new water pump + thermostat. 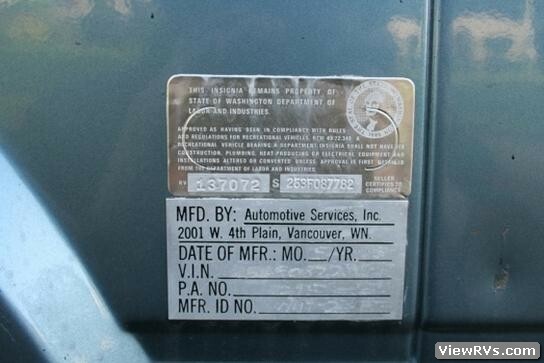 New idle control unit, all service records back to 1999, factory undercoating, original Riviera license plate frames, Automotive Services, Inc. All scheduled maintenance, All records, Excellent condition, New tires. 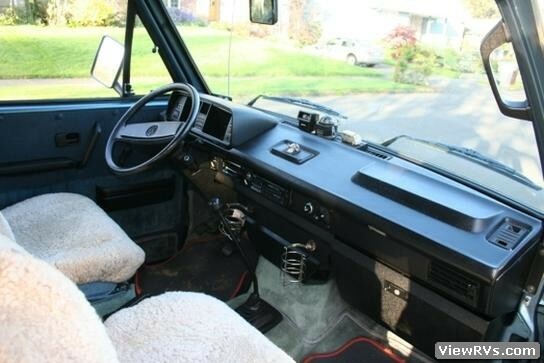 No accidents, Non-smoker, Title in hand, Very clean interior, Well maintained.